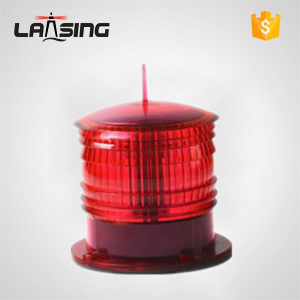 ZG2KC LED medium intensity red obstruction light with battery is robust body built and surface coating provides good protection against hash environments.ZG2KC is equipped with a Charging unit and 12Ah7A VRLA (Vole-Regulated Lead Acid) rechargeable battery which could power the light up to 5 days once charge. 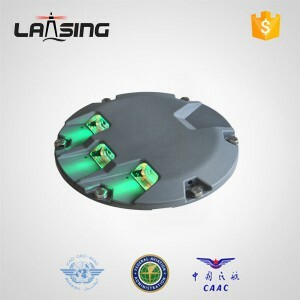 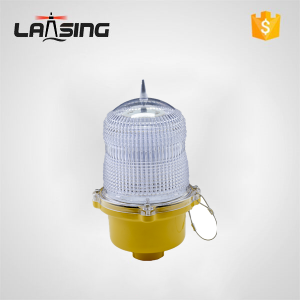 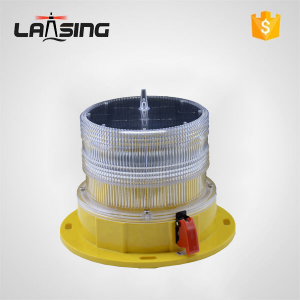 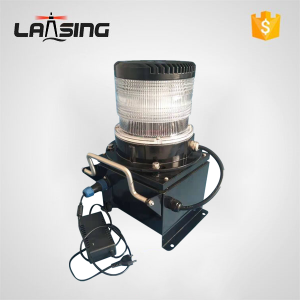 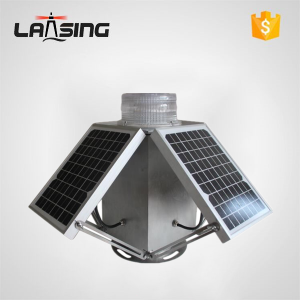 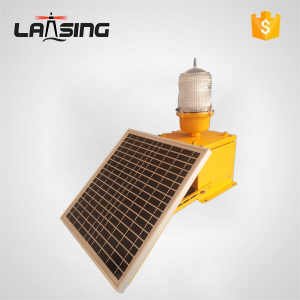 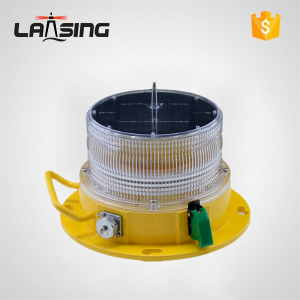 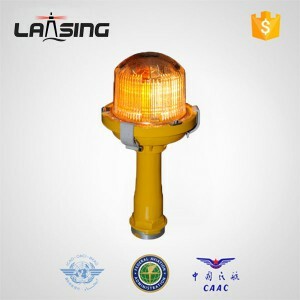 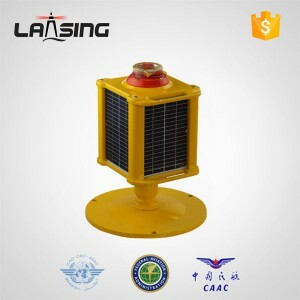 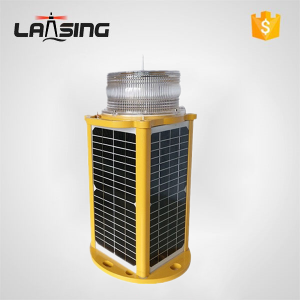 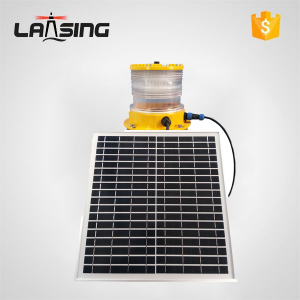 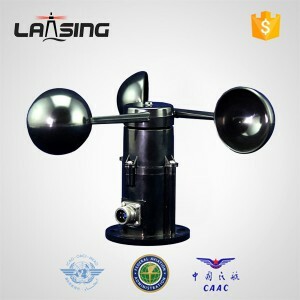 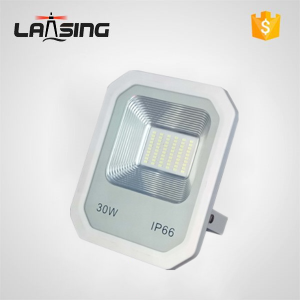 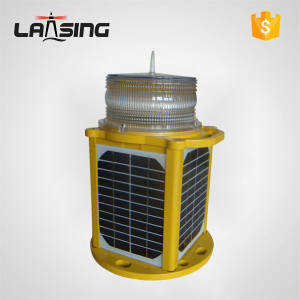 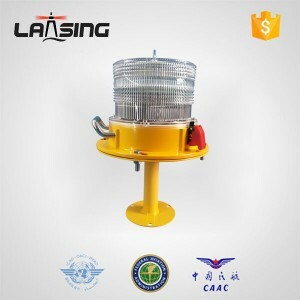 ● All hardware of obstruction lights are made of corrosion resistant metals. 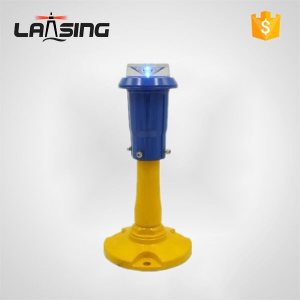 ● High rise building marking.